Spring-fed Fairbank Lake, is crystal clear with great swimming at the buoyed sandy beach. 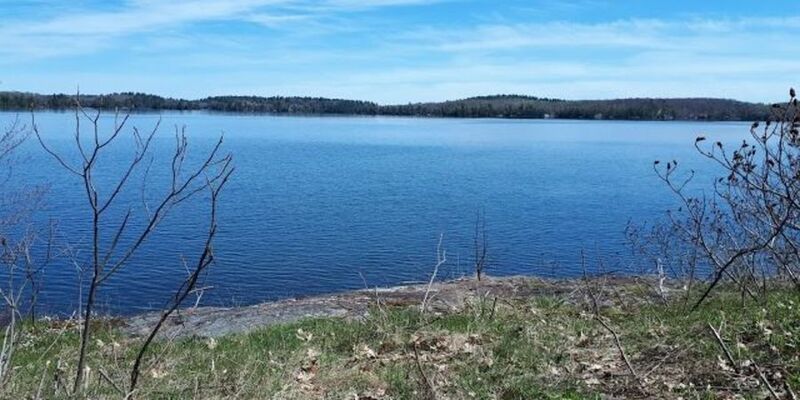 Family oriented with waterfront campsites, located near Sudbury. Popular outdoor destination in the region for over 50 years! Interesting geology linked to its location on the very edge of the Sudbury Basin – a huge crater produced by a meteorite strike over a billion years ago.